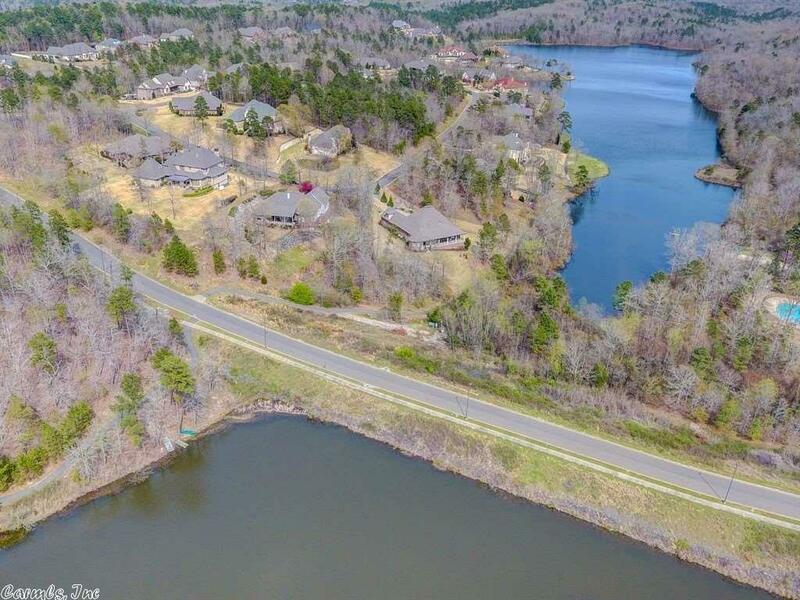 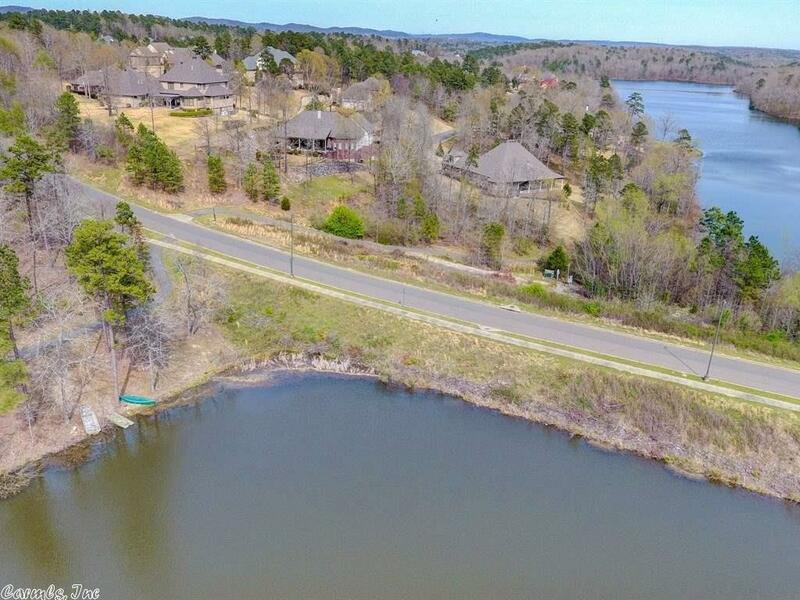 CHOICE CUSTOM HOME BUILDING SITE IN PREMIER GATED RED OAK RIDGE SUBDIVISION. Excellent Location With Luxury Homes Surrounding This Flat Ready To Build Lot. 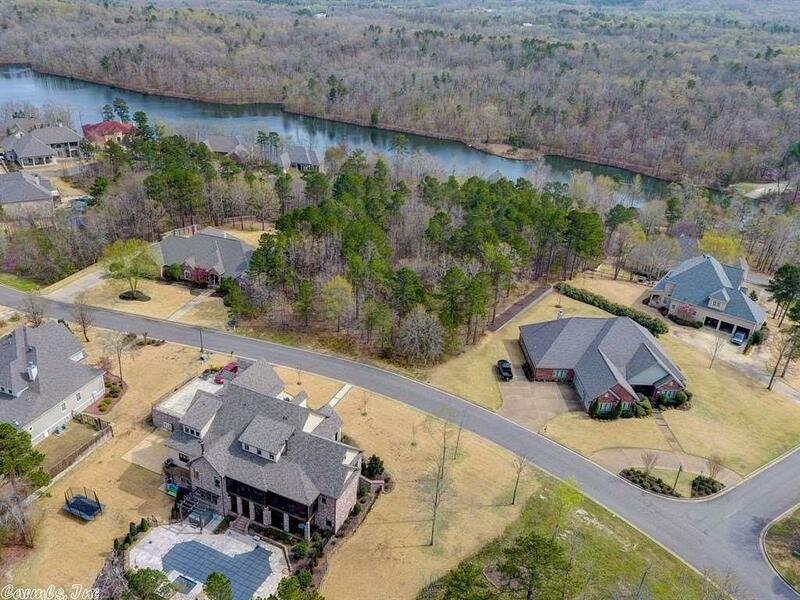 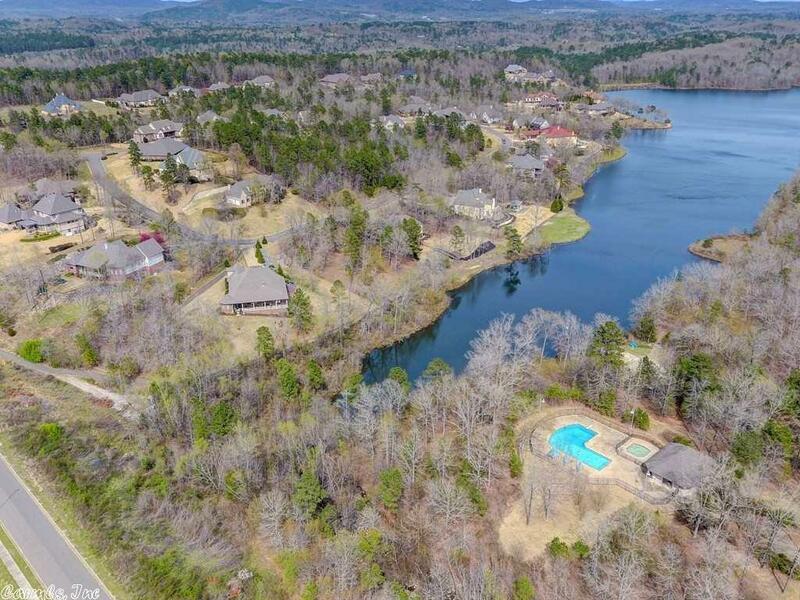 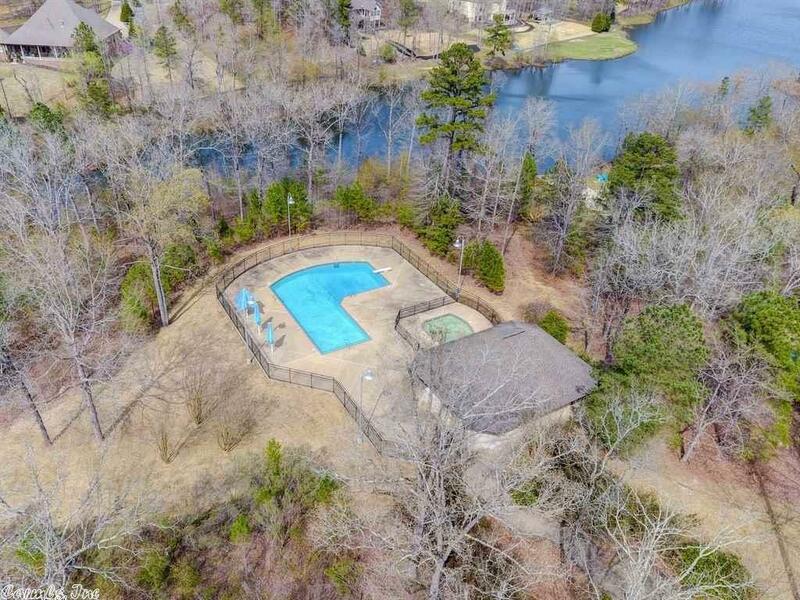 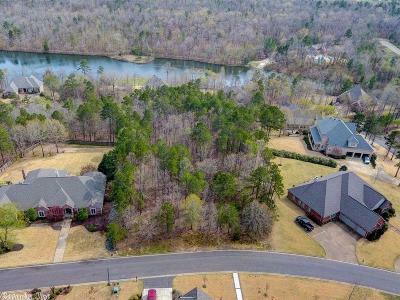 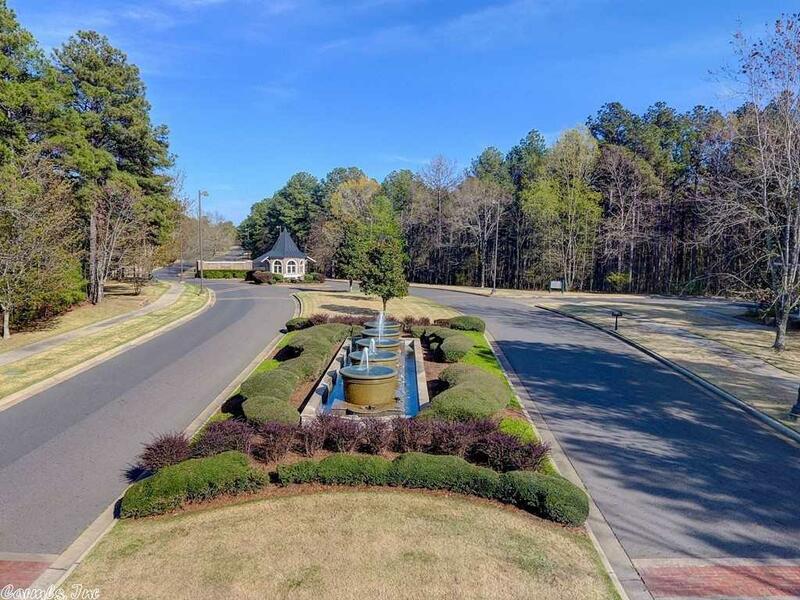 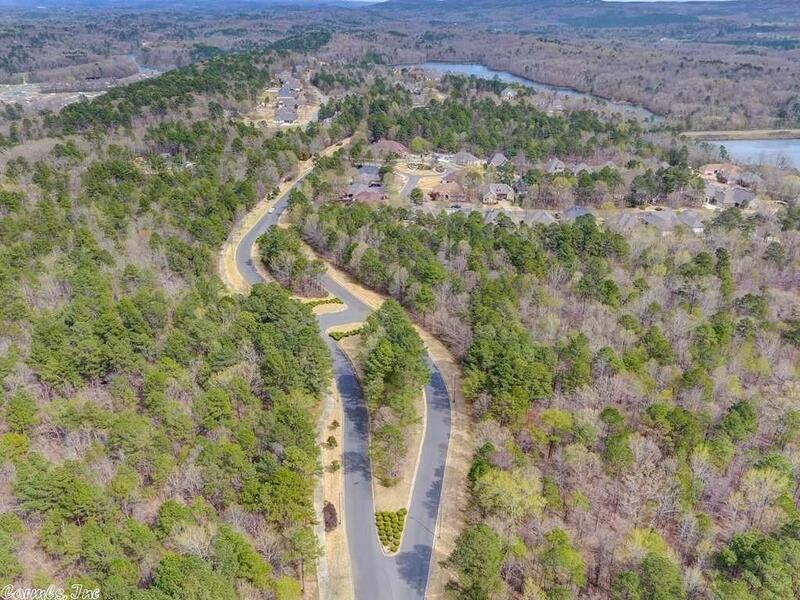 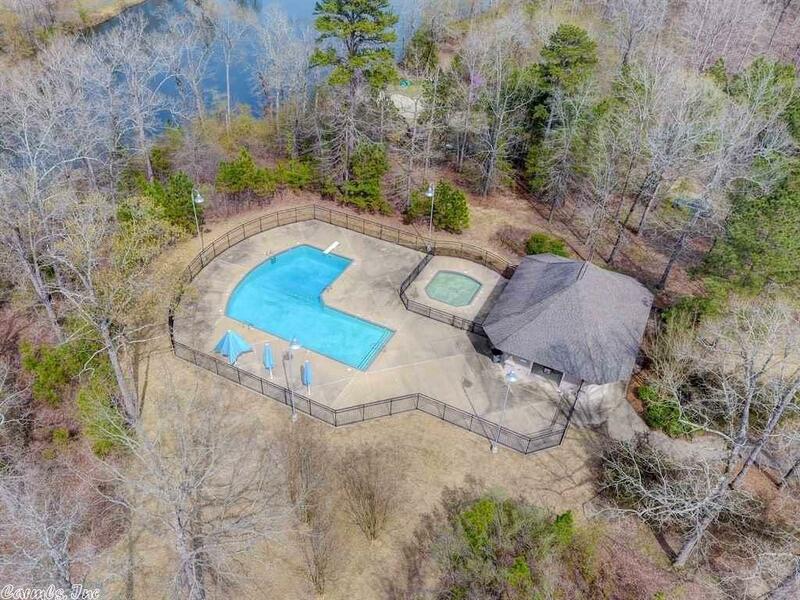 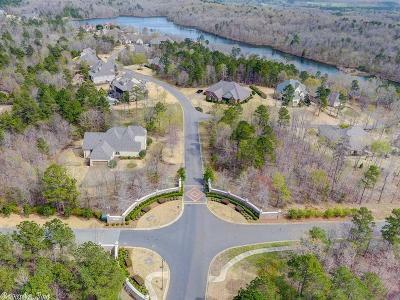 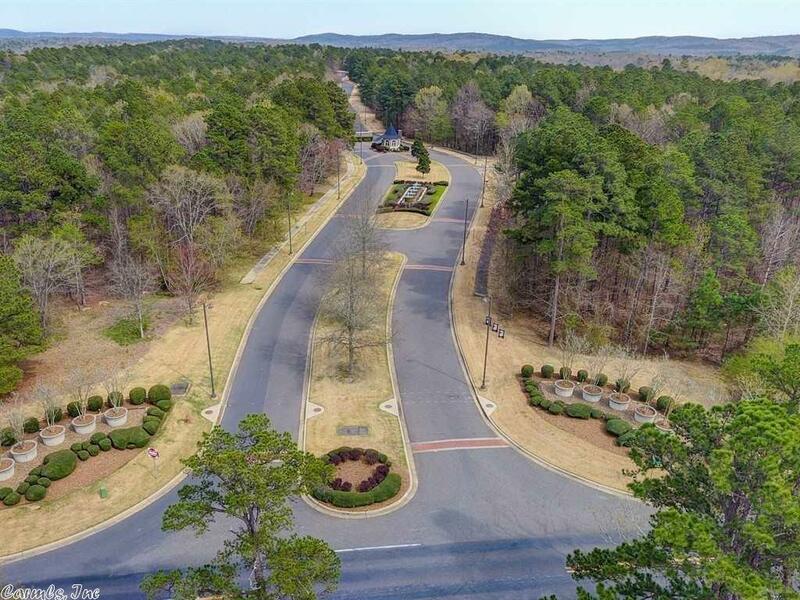 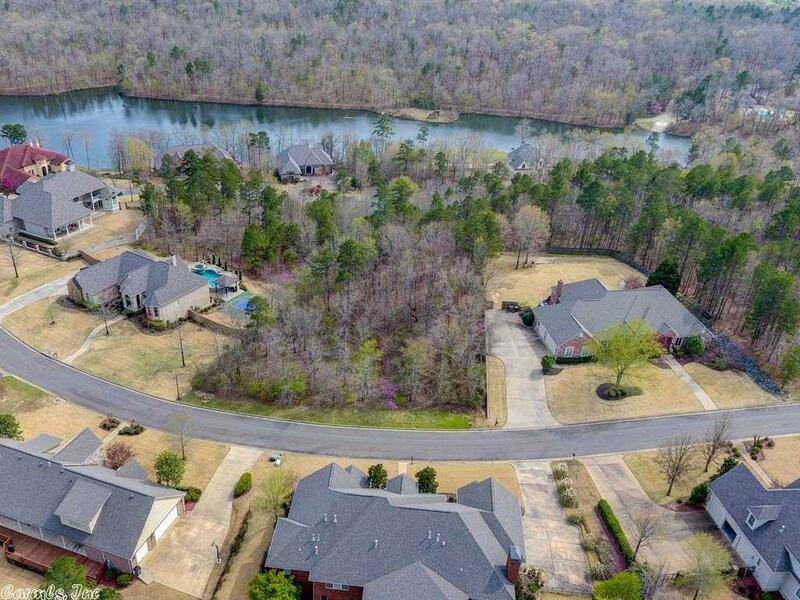 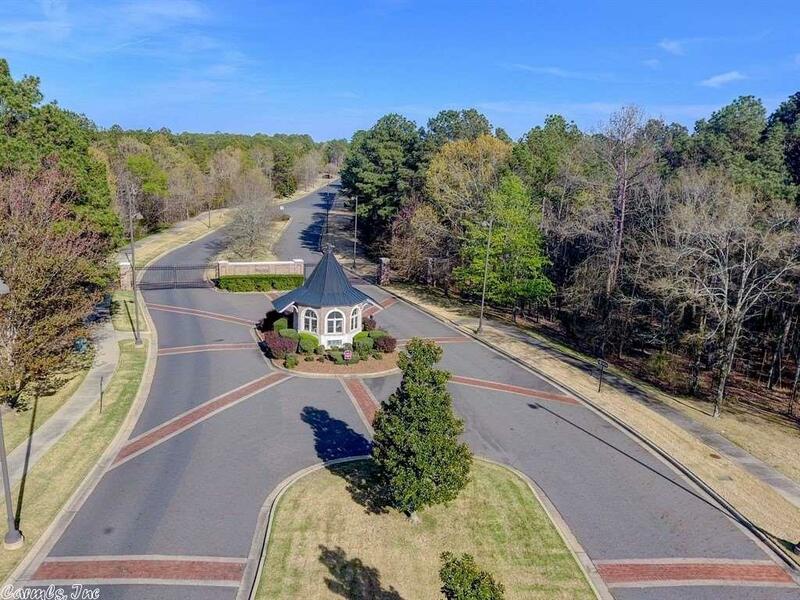 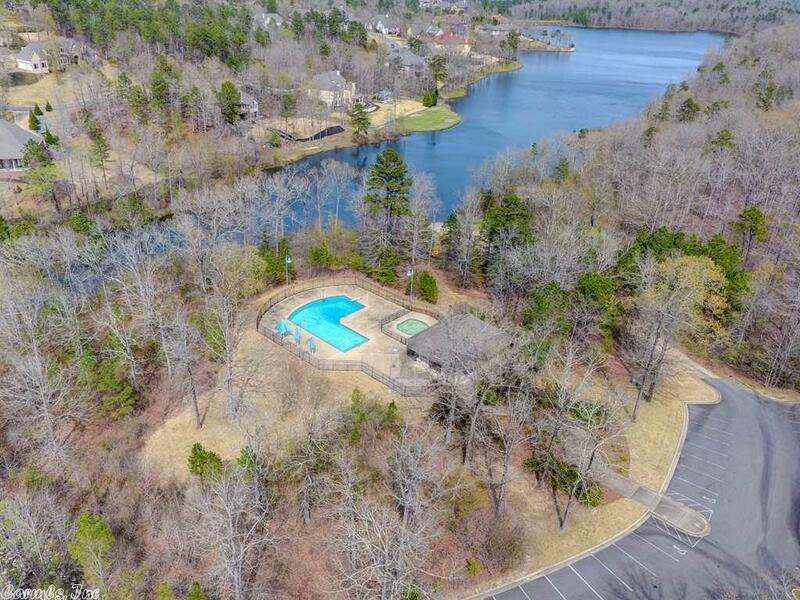 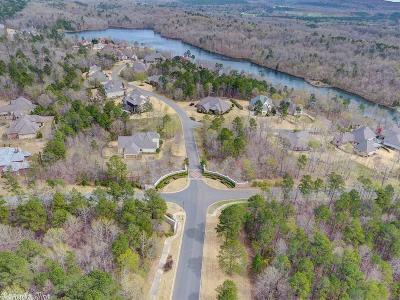 Subdivision Offers Many Amenities Including Staffed Security, Stunningly Landscaped Entrance Sure To Please The Most Discriminating Buyer, Enjoy the Beautiful Private Neighborhood Pool , Hiking Trails & More. Invest In Your Future By Choosing This Destination For Your Dream Home.
" Your Trusted Real Estate Advisor"